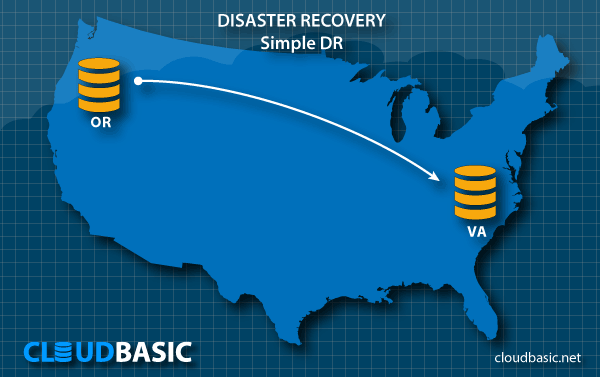 RDS Multi-AZ-RR (Read-Replicas) & Multi-AR (Multi-Availability-Regions) Disaster Recovery. 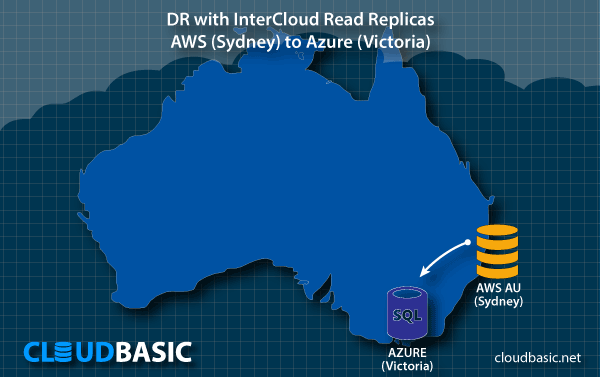 All AWS RDS, EC2 SQL Server versions (incl. Web) are supported. 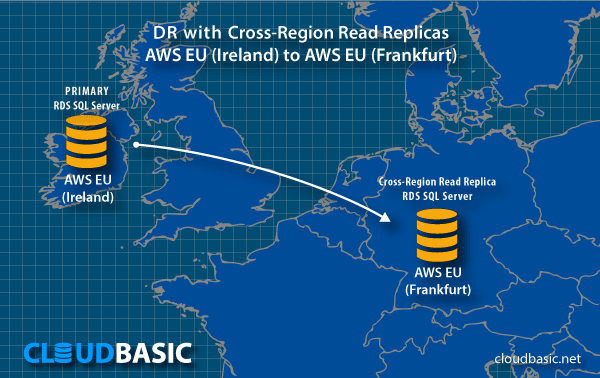 RDS SQL Server Multi-AZ and Multi-AR (Cross-Region) Read-Replicas for HA/DR, reporting, off-loading of primaries. 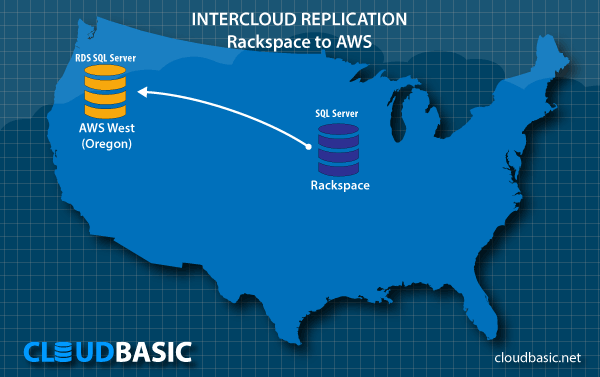 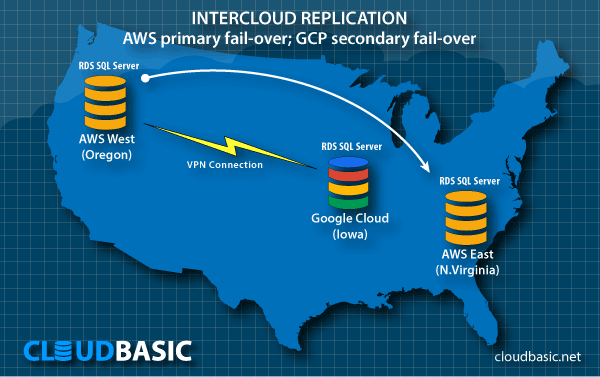 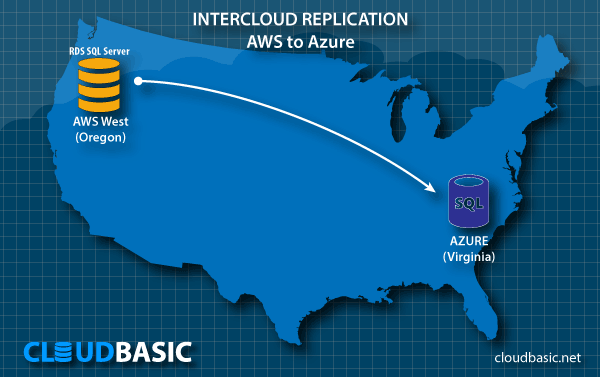 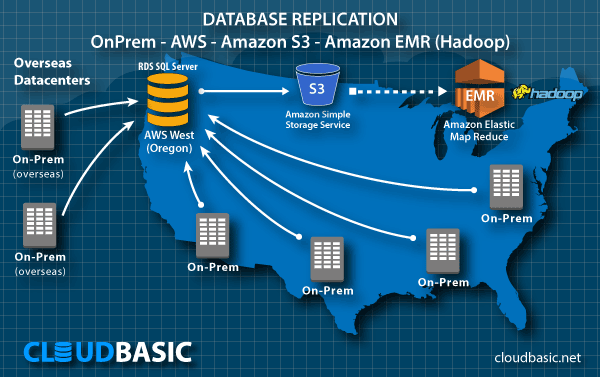 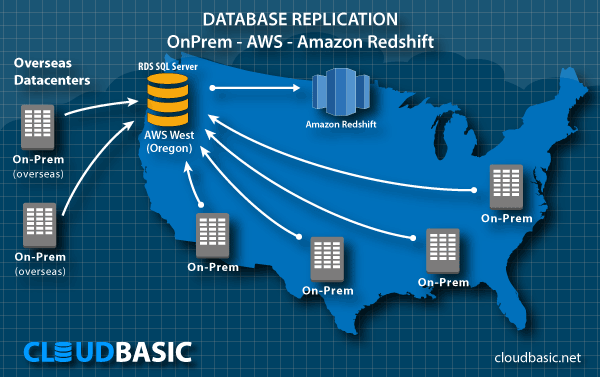 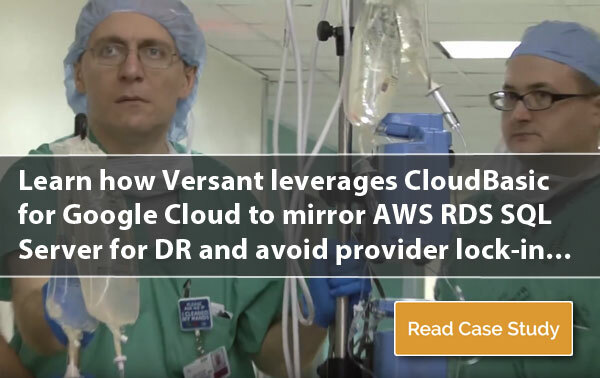 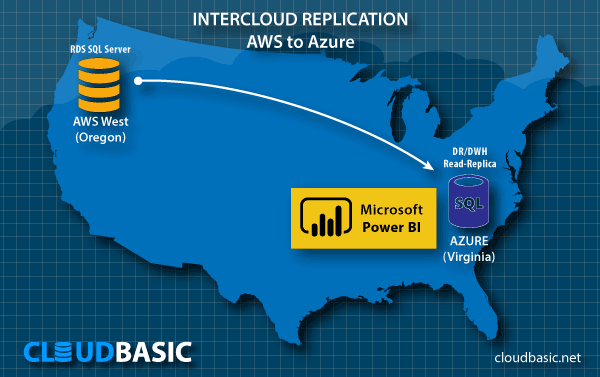 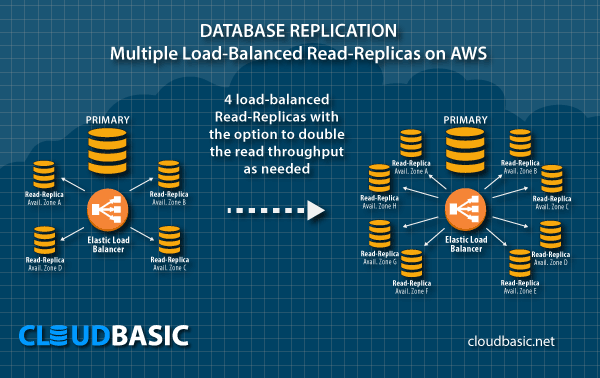 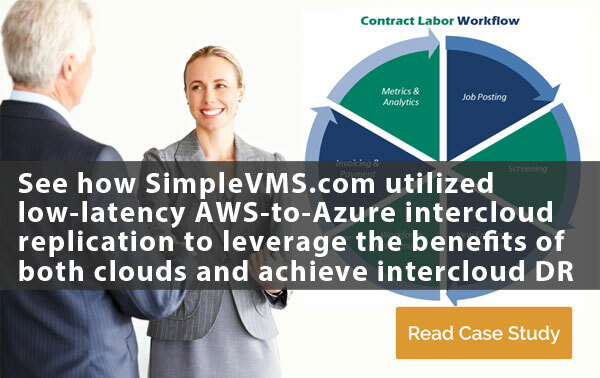 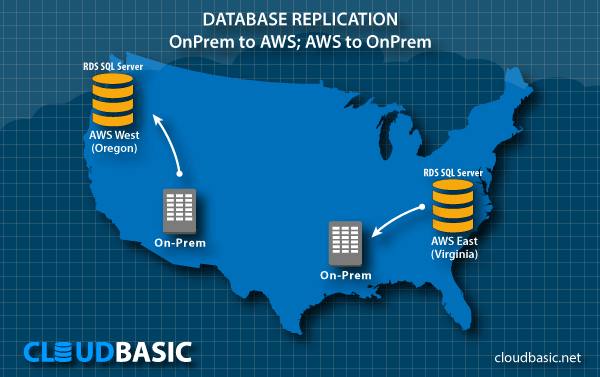 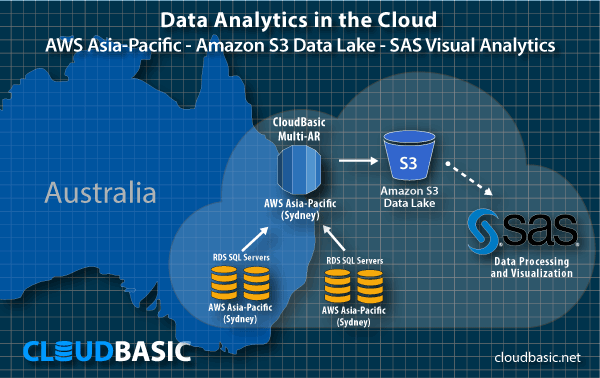 On-Premise to AWS replication for Cloud HA/DR. 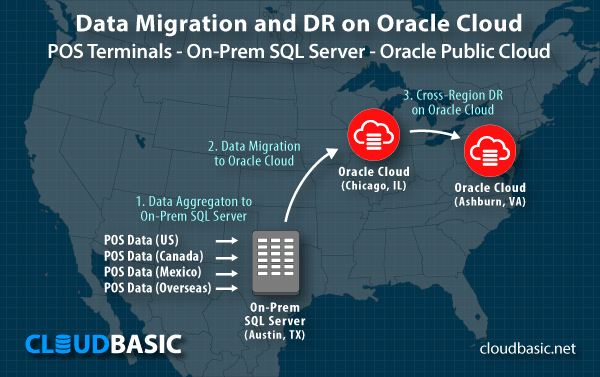 Oracle Public Cloud: On-Premise to OPC MSSQL Server Disaster Recovery, No-Downtime migration, Cross-Region HA/DR. 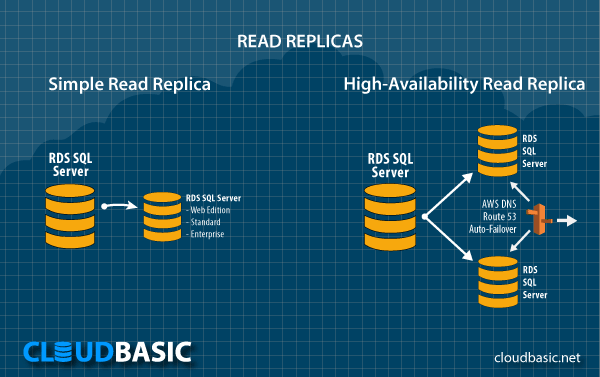 RDS SQL Server Read-Replicas for Reporting, HA and Off-Loading of Primary. 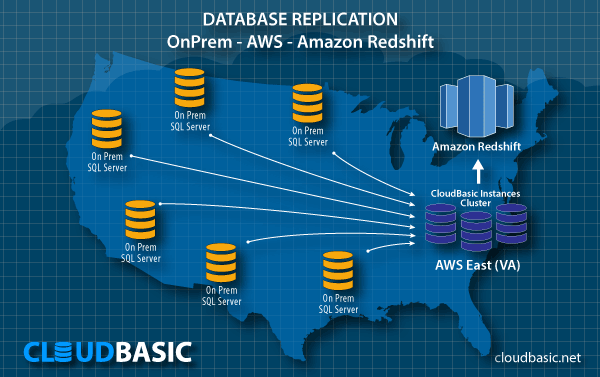 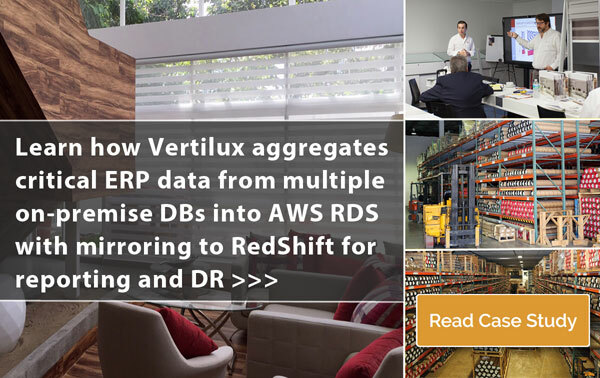 All RDS and EC2 SQL Server versions, incl. 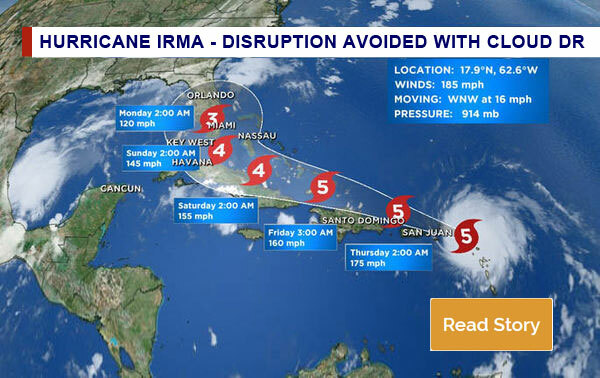 Web Edition, are supported. 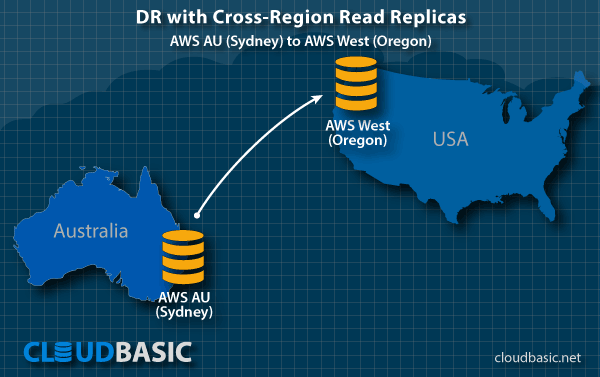 AWS Multi-AR (Multi-Avaialblity-Region) Disaster Recovery (DR). 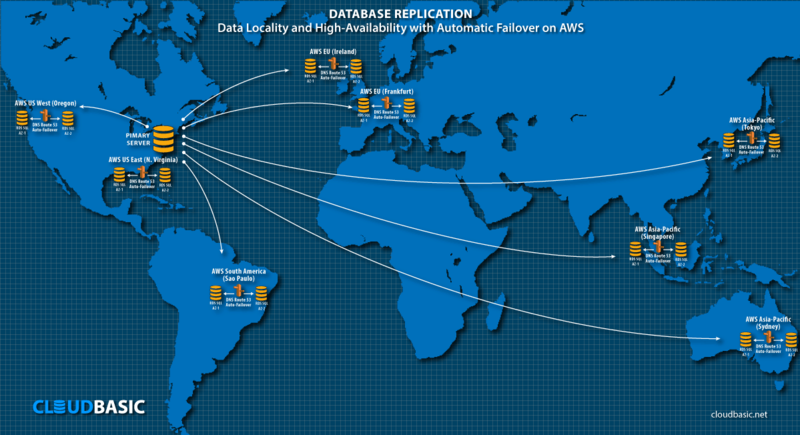 All RDS and EC2 SQL Server versions, incl. 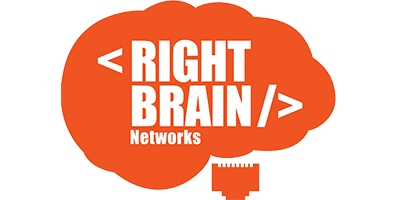 Web Edition, are supported.